- At the time it was called the Atlantic City Pageant. 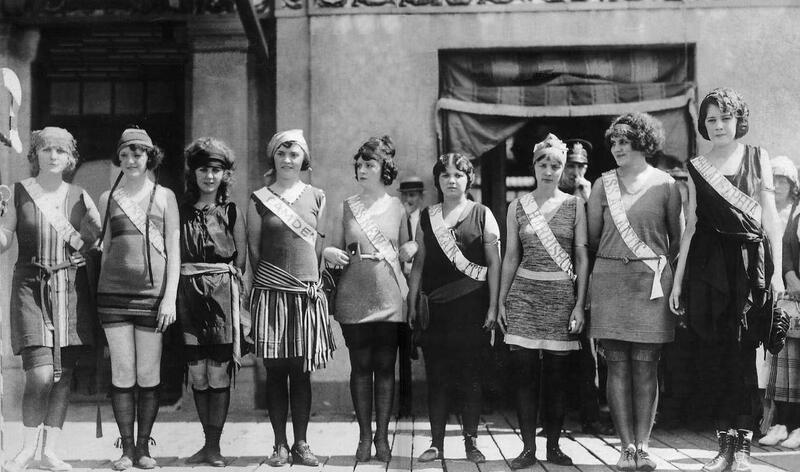 It wasn't until 1922 that they referred to the winner as Miss America. The contestants originally represented their cities, not states. They were referred to during the contest as "Inter-City Beauties."